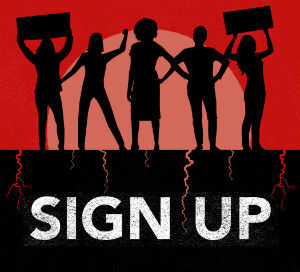 As the nation turns its attention to the presidential election, sign up to march with us to demand that our elected officials stop oil and gas industries from poisoning our water, our air and ultimately our health. 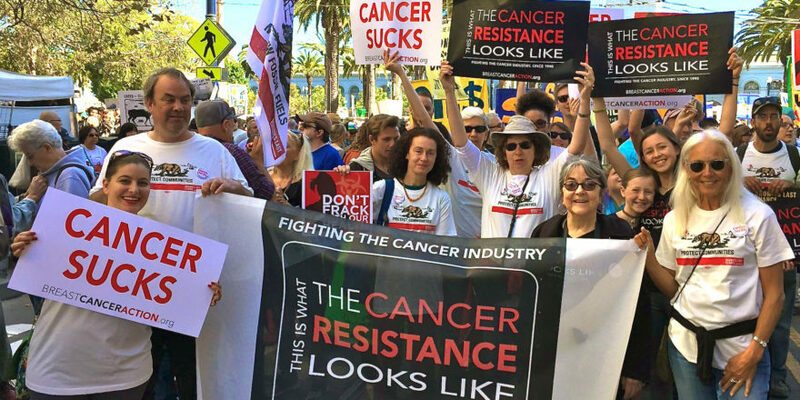 If that same amount of time, energy and commitment was put into demanding an end to fracking and the dangerous drilling practices that contribute to breast cancer in the first place, imagine the change we could make together. That’s why we hope you’ll join us in the streets of Philadelphia on the eve of the Democratic National Convention this summer to demand an end to these harmful processes that rely on toxic chemicals linked to breast cancer. It’s time to take the bold action necessary to end the breast cancer epidemic. Sign up today to march for real change and stand up for a future that puts women’s health before profit.